Welcome to my FIRST EVER blog post! 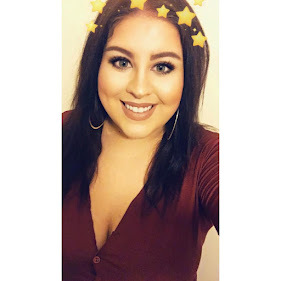 I've been procrastinating over starting a blog for quite a long time, all my friends have been telling me to start one for a while, probably because they were bored of me talking about it! I LOVE Boots & Superdrug I spend numerous hours swatching and checking out the newest products the high street brands have to offer (much to my fiance's frustration). 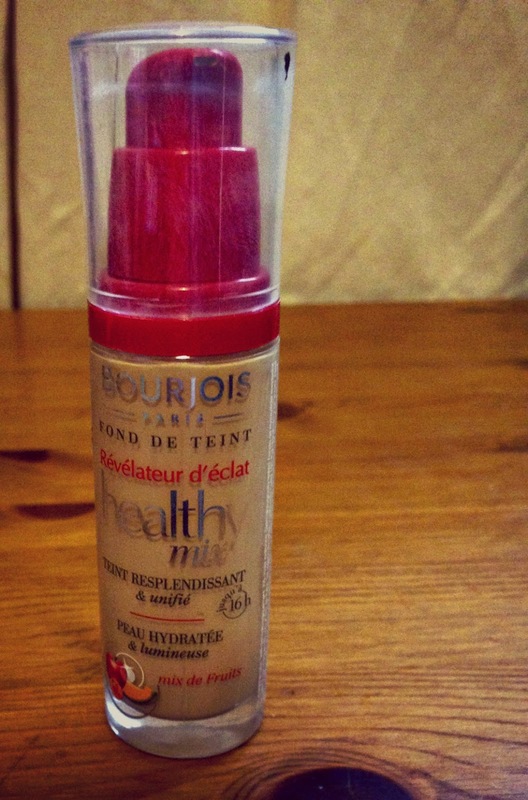 My favourite brand, at the moment, on the high street has to be Bourjois Paris, I just adore the daintiness of the packaging for each & every product they have. However, the charming packaging is only half the treat when it comes to this brand, the quality of the products is in my opinion the best on the high street. The smell of everything I have ever bought from them is so fresh and so different to the "chemical" smell you get from some other brands, there's something nice about putting fresh almost floral smelling cosmetics on your face. Now I am not a big fan of high street foundation in fact I usually avoid it all together, however I have always dipped in and out with this foundation depending on whether I feel like justifying £30 on a foundation or not, month to month. This is 100% my go to high street foundation. I have quite a big face so I would say I use 2 small pumps of it for my whole face day to day, the coverage is just perfect it gives a flawless finish without looking heavy at all which for me, is really important for what i'm looking for in a day to day foundation. It's neither a completely dewy or completely matte foundation and it's so easy to build for a more obvious coverage. It claims to be a 16 hour foundation, I have never worn it for 16 hours but what I can say is that you would need to touch this up through the day but not religiously, I would say its around a 6 hour wear before you need to have a little touch up to maintain the same look you left the house with. I never ever used to wear concealer, I thought it wouldn't make much of a difference to my everyday look, HOW WRONG WAS I? I read about this concealer on numerous beauty blogs & my favourite youtubers were absolutely raving about this concealer, it retails at £2.99 so I decided to go out, buy it & give it a go. I have used the lasting perfection foundation in the past & loved the coverage it gave me but the spots & dried out skin that came with it made me less willing to make it a staple in my makeup bag. This concealer is the holy grail of concealers, the coverage is unbeatable and i'm sure it could conceal the darkest of marks and it's so matte you would never discover if I was suffering from the worst hangover or a bad nights sleep with a restless toddler ever again. If the packaging hasn't enticed you to buy this already, i'm shocked. 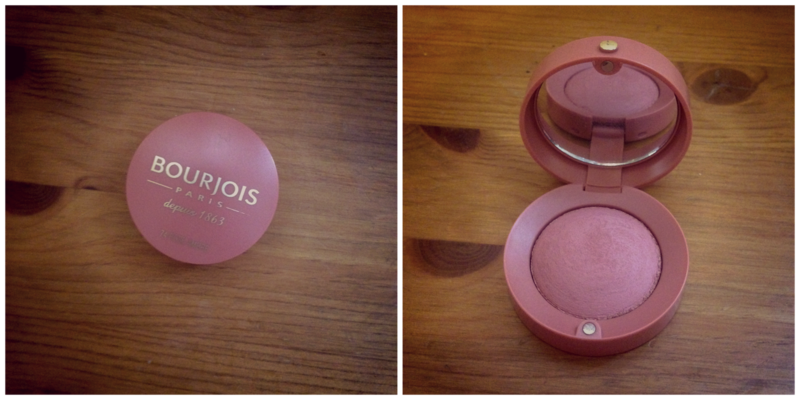 How absolutely gorgeous and high quality is the packaging of this blusher? I just absolutely love Bourjois' collection of blushers & bronzers which have a lovely little mirror for on the go touch ups & a cute little brush, they just look so adorable on your dressing table. ANYWAY, the product itself is just as amazing as it smells and the shade is absolutely gorgeous, its so well pigmented and with a touch of highlighter it will give you that cool wintery finish which i'm loving at the moment. 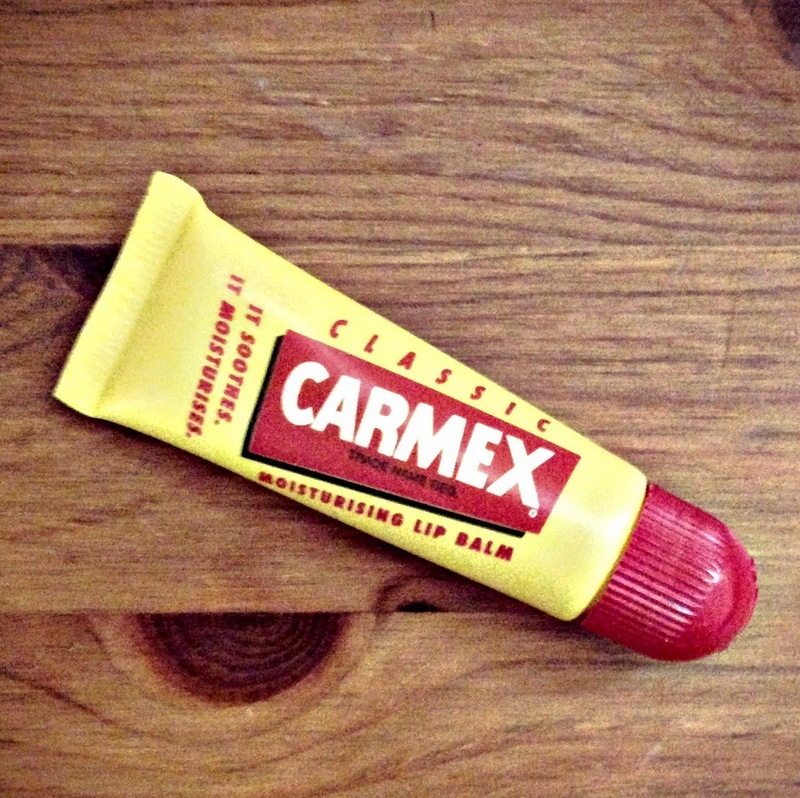 Cold weather = chapped lips for me. I am obsessed with this lip balm, this year in particular I have suffered from chapped lips worse than ever, and now that i'm wearing lipstick more and more it's something i'm becoming more conscious about in regards to the state of my lips. I bought this probably 2 weeks ago when my lips were at their worst and within hours of applying and reapplying I already noticed a drastic difference, there's something mesmerising for a woman when adding a lip product to your face, in a way relaxing, and every hour on the hour I find myself sitting at my desk gliding it on. Its made such a difference to my lips they're always so soft and it would probably make it into my all time favourites too. I bought this mascara a few weeks ago to give it a go and I still haven't found my perfect mascara, although Chanel Imitable Mascara comes close, I have always been looking for "the one" that will take me from day to night and will stop me from using false eyelashes forever, this mascara is no exception. 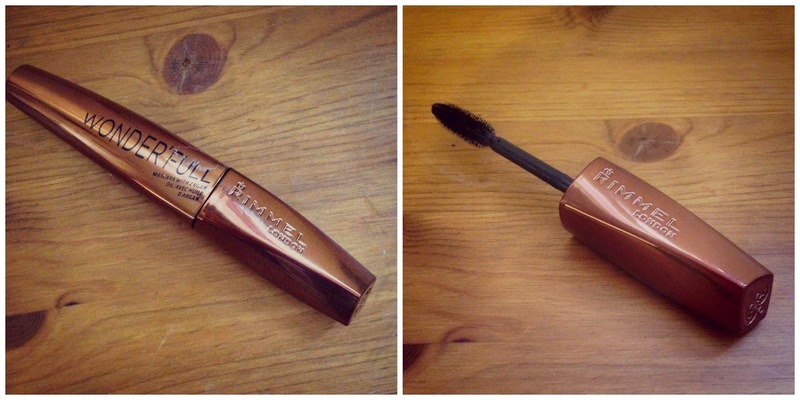 If you are looking for a very natural day to day mascara this is the one for you. I was initially drawn in by the the lovely copper packaging and then the brush which happens to be quite similar to the Chanel Imitable. I also love a coat of this over my false eyelashes for nights out, the brush has a great separation technique and does give a considerable amount of length, however if you are looking for thickness and volume this mascara is not the one. Thats all for my February Top 5 Favourite Makeup Products, I hope you've enjoyed it and I haven't rambled on too much, I would love your feedback if you agree or disagree with any of my reviews I would love to know what you think in the comments! Hey fellow Blogger Newbie, I love this products too! On the look out for a new drugstore mascara for day to day so I'll definitely give this one a try! The Loreal Million lashes waterproof is always a great shout from the drugstore!